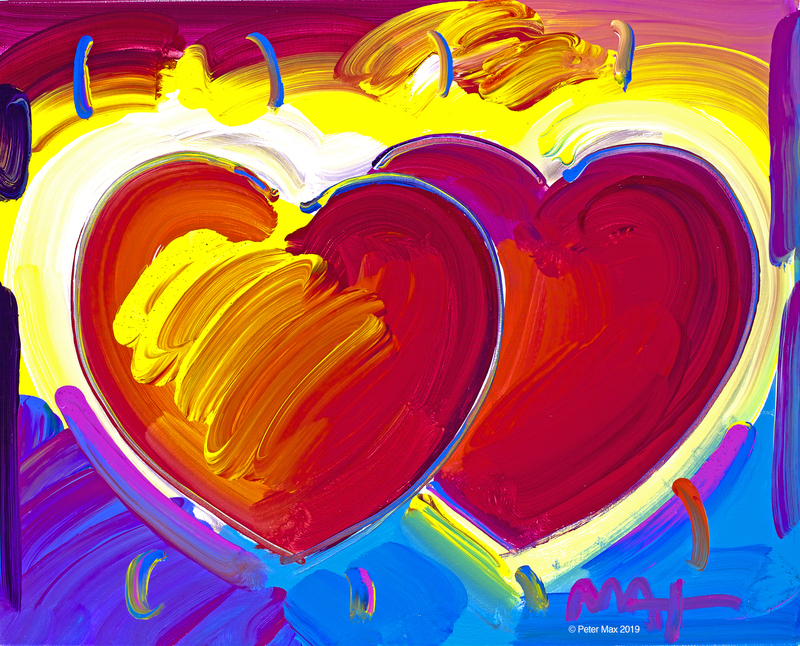 In what has become a bright, colorful winter tradition at the height of the visitor season, Key West Gallery hosts the art of Peter Max again this month in the heart of Key West at 601 Duval St. The show of works by America’s most popular living artist opened with an Art Uncrating Party and preview on Feb. 1. The works remain on display through Thursday, Feb. 14. 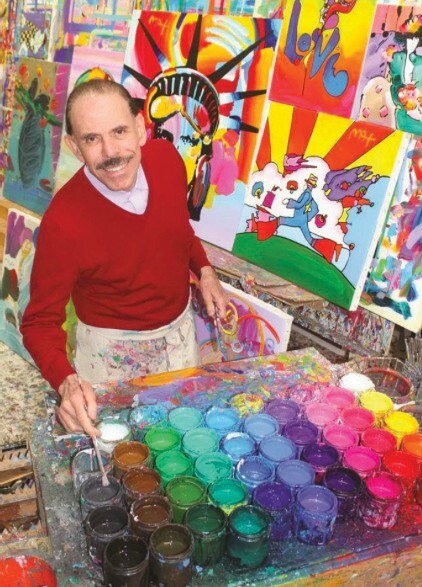 2019 is the 50th anniversary of Woodstock, and fans and collectors are looking forward to reliving memories and capturing a piece of the Woodstock-era at this Peter Max show. 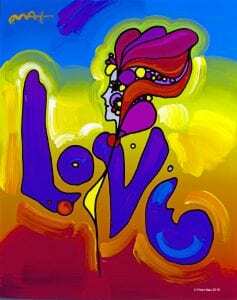 Many of the artist’s iconic, cosmic-’60s works will be on exhibit and for sale at the Key West Gallery show, including his famous “Love” and “Cosmic Runner” paintings. Max art shows are a fan favorite for locals and visitors alike in the Keys, so Key West Gallery is hosting receptions from 10 a.m. to 10 p.m. daily to accommodate fans and collectors. 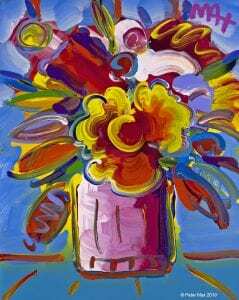 Max’s iconic “Heart” and “Vase of Flower” paintings will be on exhibit and available for sale at the show for Valentine’s Day. Cruise Line’s Breakaway ship and flew the skies on the body of a Boeing 777 super jet for Continental Airlines and covered the 600-foot stage for the Woodstock ’99 Music Festival. 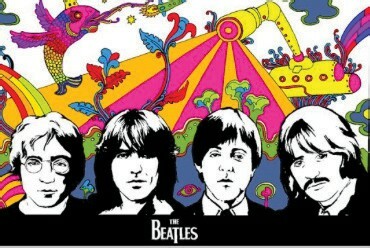 Max captured the zeitgeist of the psychedelic ’60s youth movement with his cosmic paintings, posters, serigraphs and popular licensed products, including GE art clocks, bed sheets, Wrangler clothing, stockings and high-top sneakers, greeting cards and notebooks, among many others, bringing his art from museum and gallery walls directly to the people in the pop-art era.